Despite what Sony fans might say, we’re pretty convinced that the Xbox Wireless Controller is the best controller that ever existed. We also think that the white version looks gorgeous, so being able to pick one up for just $38 is pretty awesome. Like you can right now. This might be an Xbox Wireless Controller, but like other Xbox controllers you can even use it with Windows 10 PCs and tablets, so if you want to enjoy some PC gaming with a controller, this is a great way to do exactly that. 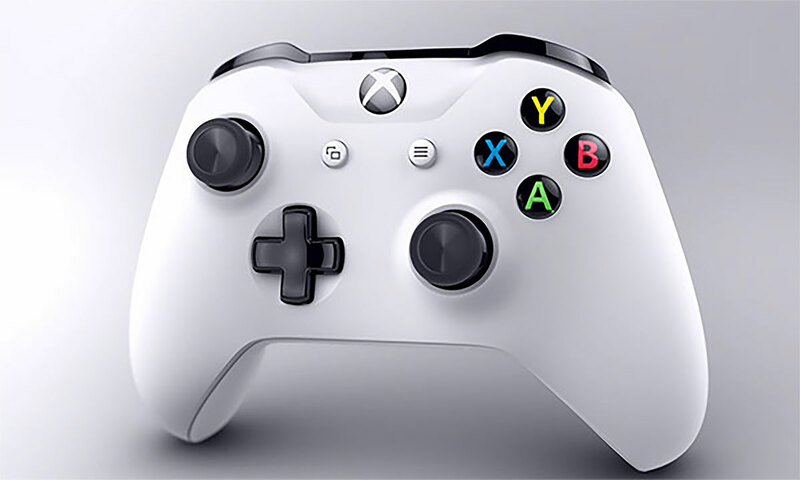 This updated controller even offers up to twice the range of the previous controllers, which is great if you’re lucky enough to have something like a home cinema, where you Xbox is hidden. These controllers don’t often come up at awesome prices like this, so one when does it’s wise to get your order in before Amazon comes to its senses. If you do, you’ll get everything listed below. 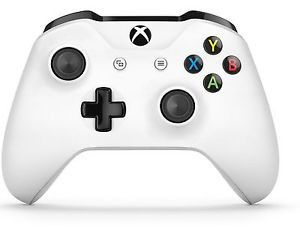 Even if you’re already up to a full compliment of controllers, we’d argue that this white one is well worth picking up anyway. Just look at it, it’s stunning! At this price, it’d be rude not to. I ordered one myself once i saw this offer.